Holding an MA degree in Cultural, Policy and Management from City University London, Tingchi Chuang worked as an international tour coordinator with the international renowned contemporary dance company, Cloud Gate, for more than 5 years. To head to the next phase of her career, Ting decided to return to London and get involved in interactive and immersive production. Currently Ting joined Coney HQ as Production Placement in Aug 2018. 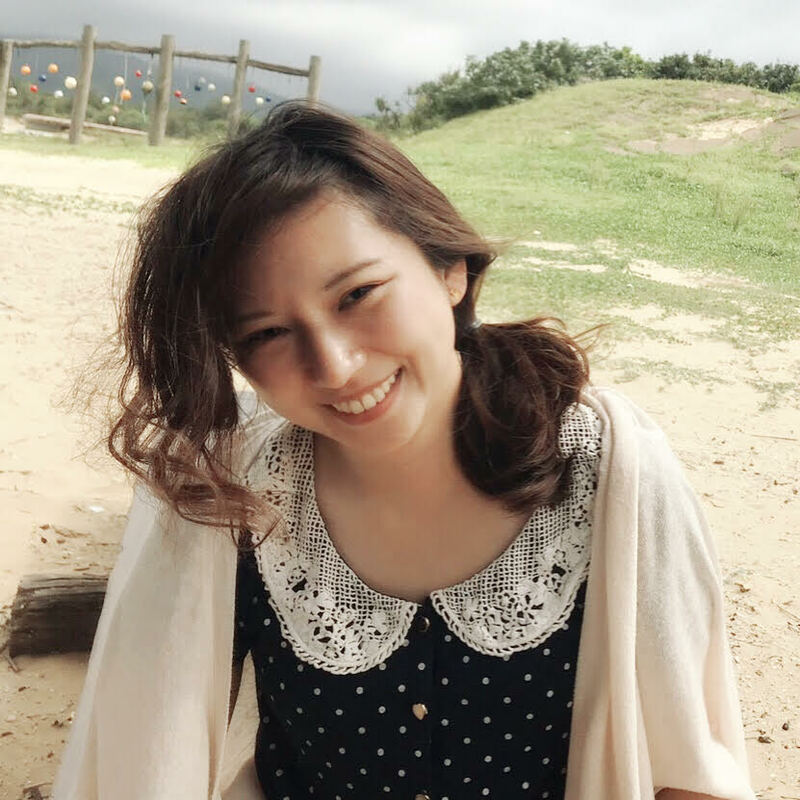 With a multi-cultural background (born in Taiwan and studied abroad in the UK), fluent language proficiency in Mandarin and English, and years of theatre experiences in project management and marketing, Ting is ready to catch her new adventures in the UK.